T.I. made the call, and Lil Wayne was on a flight to Atlanta for Hot 107′s Birthday Bash concert to tear the stage down for the crowd. He came out to “Motivation” and was surprised by Kelly Rowland’s presence, who also popped up as a surprise guest. 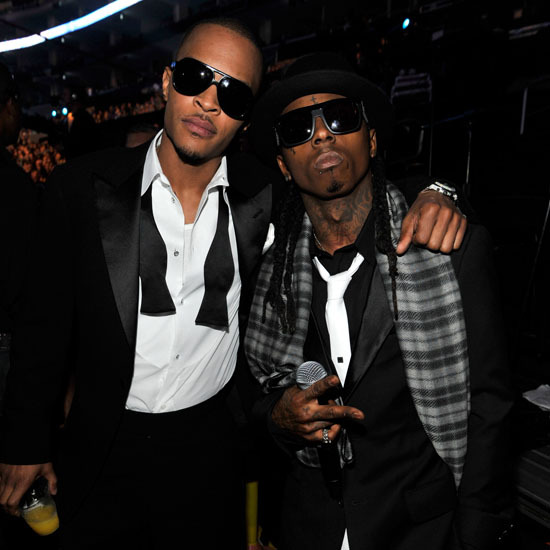 Tagged with: Lil Wayne MTV News T.I.